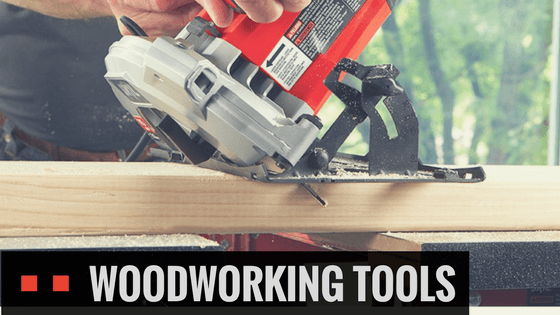 Find the best power tool for your needs and get creative! 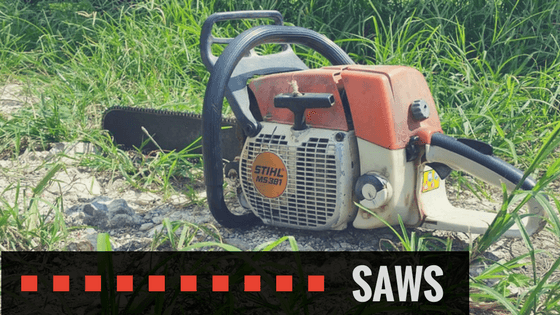 When you’ve got odd jobs and cumbersome trees in your way, we can help you find the perfect power tool to get the job done! 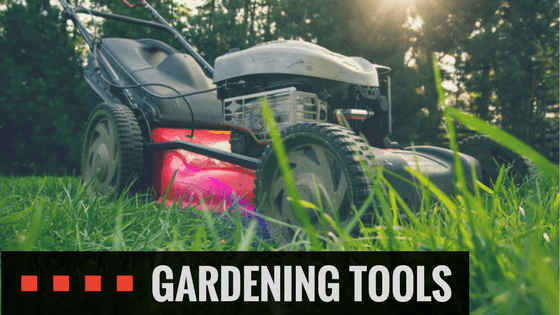 Looking for some handy inspiration & tool tips?